The marathon is tokened after a legendary Greek messenger who ran 26 miles to announce victory in battle - right before he collapsed and died. Cut to present day, where people run marathons for fun. For fun. Thankfully, death is not a common outcome of long distance races, but many runners do experience preventable aches, pains, and injuries. During a run, the involved muscles and bones moving together affect each other for better or for worse. Inefficient movement or weakness in one muscle can cause unknowing compensation with other muscle groups, possibly leading overuse and injury. Some simple exercises can help increase stability, improve motor control, and keep you on track. Layers of abdominal muscles wrap around the entire trunk to provide support to the spine and hips. Try a basic marching exercise to work on core stability. With your back flat on the ground, gently press your hands into your sides a little bit above your hip bones. When you engage your core, you will feel the pressure pushing against your hands. Slowly lift one leg at a time off the ground. 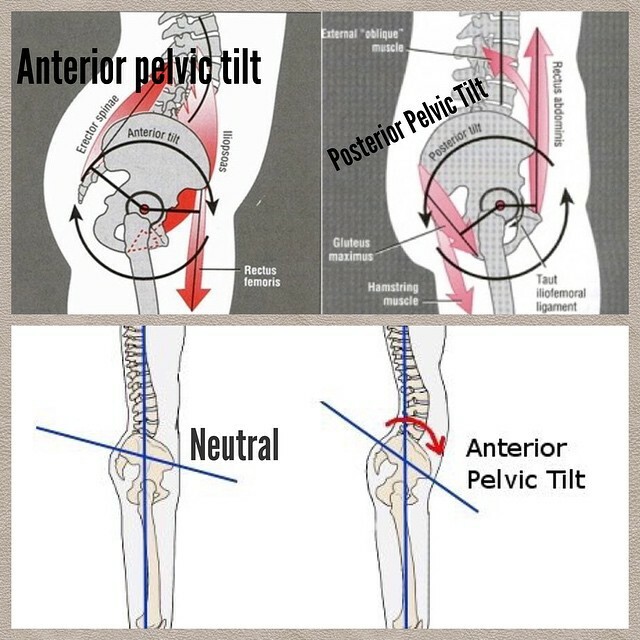 Improving core strength can help pull a tilted pelvis back into alignment. 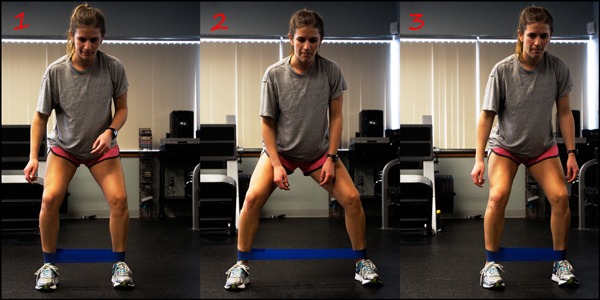 Now it’s time for the large gluteal muscles - try a bridge exercise to isolate and strengthen the large glutes. Knees absorb a lot the impact that occurs during a run. 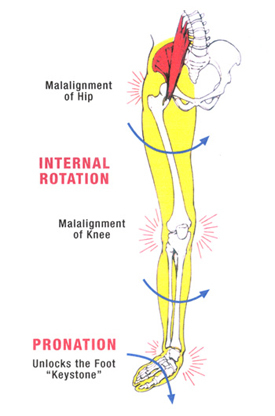 When the knees are properly aligned, this impact is evenly distributed across the whole knee. When knees are misaligned, this impact transfers through knee structures that cannot withstand the force, and injury can occur. This knee misalignment can often be the result of hip misalignment! From the tip of your toes on up, instability can result in pain and injury. With so many factors at play, it’s hard to know exactly what is causing your pain. A physical therapist can evaluate your personal gait, helping you correct movement patterns that cause pain. Don’t run through the pain, and don’t let injury keep you from a race!